BEST SELLER. 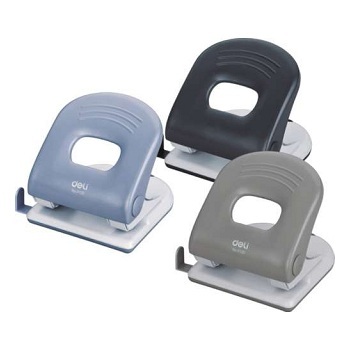 Sturdy all metal construction two hole general office punch. 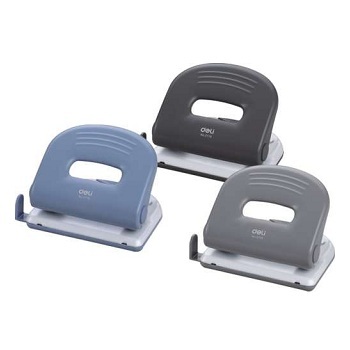 Sturdy all metal construction two hole heavy duty punch. 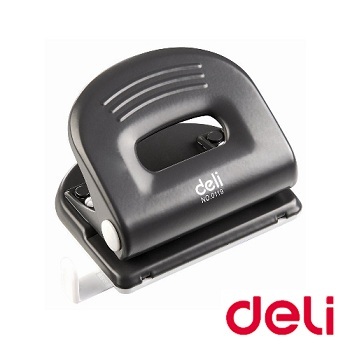 Sturdy all metal construction two hole compact sized punch. 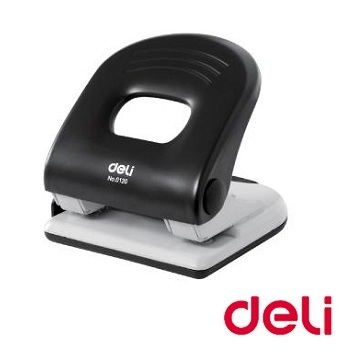 Fantastic value heavy duty punch for everyday office use. 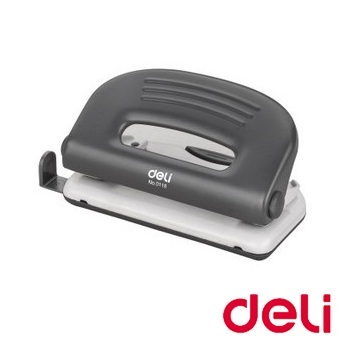 Sturdy all metal construction two hole heavy duty extra capacity punch. 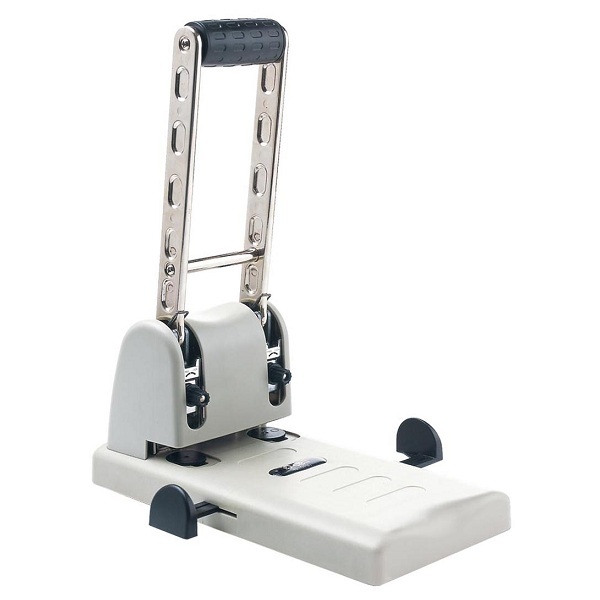 2 Hole Punch. 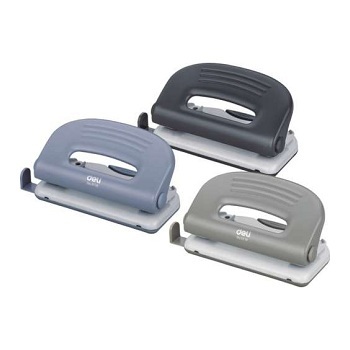 Capacity - 100 sheets.